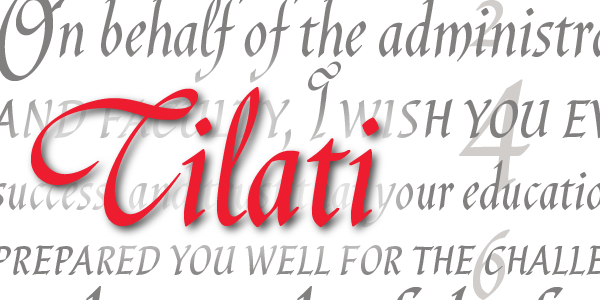 Cilati is a flexible, calligraphic script which adapts well to a variety of uses. 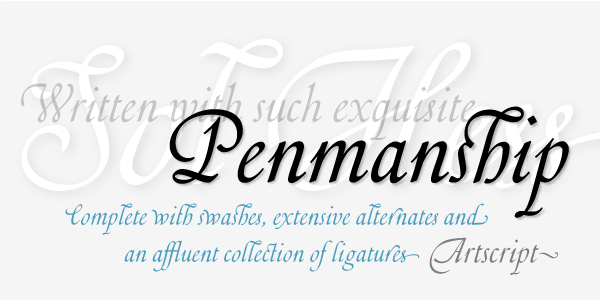 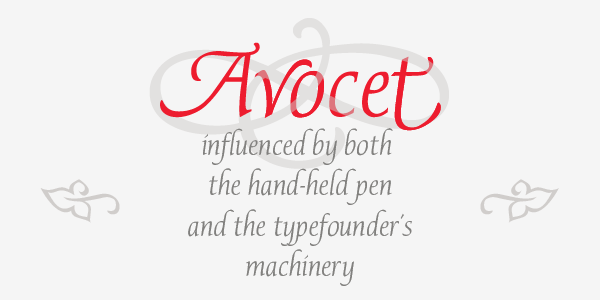 It is based on Italic handwriting and adapts well for casual as well as formal design projects . 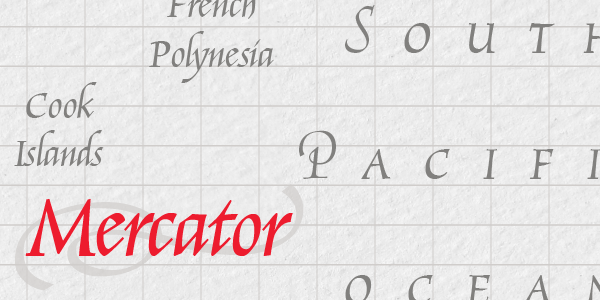 Cilati is available in several variations--or as one OpenType font with over 800 characters.